One thing that really annoys me is those super hard to get off stickers on products you buy at the store like picture frames, cups or even a chalkboard sign. It ends up taking lots of elbow grease, soap and water, and even a scrubby pad to get that bad boy to come off. Well, not anymore! There’s a simple resolution to my crafting annoyance and it’s GOO GONE, which I ended up finding at Target. No more stuck on stickers, which in turn helps my business production output be a lot simpler and quicker. If you don’t already know, I sell glassware, signs and pretty much anything I can stick vinyl to on Etsy. And those items sometimes end up coming with those darned stuck on stickers. Spray a little GOO GONE on the sticker. Let it sit for a couple minutes. Life’s messes sometimes show up in some hard to clean places. 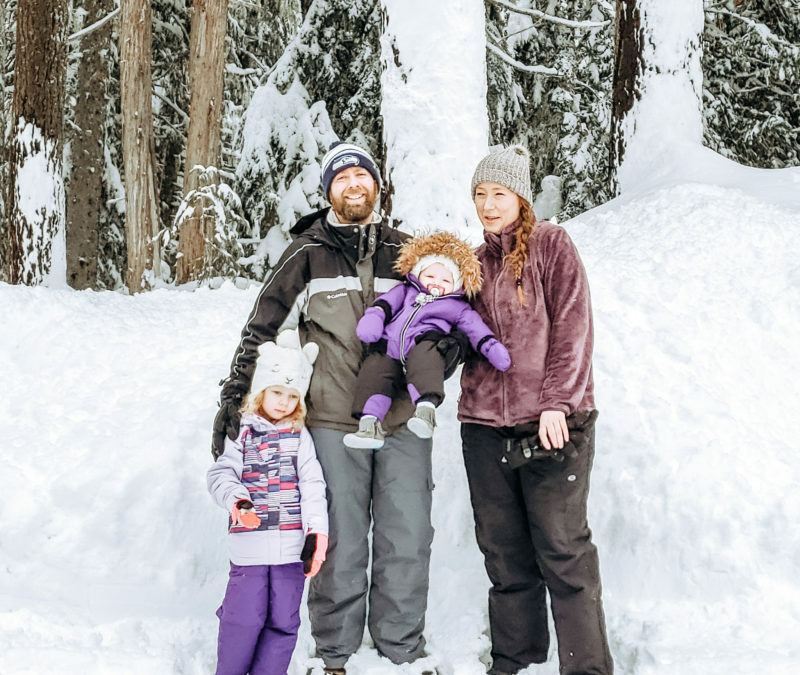 For any sticky, gooey mess on a vertical surface, Goo Gone Spray Gel is the anti-freakout formula; which is especially helpful if you have kids or even pets! Of note: Do not use on silk, leatger, suede, rubber, faux stainless steel, drywall, unfinished wood surfaces and unsealed stone. Head on over to the Goo Gone website for helpful video tips and other useful ways to clean up stuck on messes. The end result. 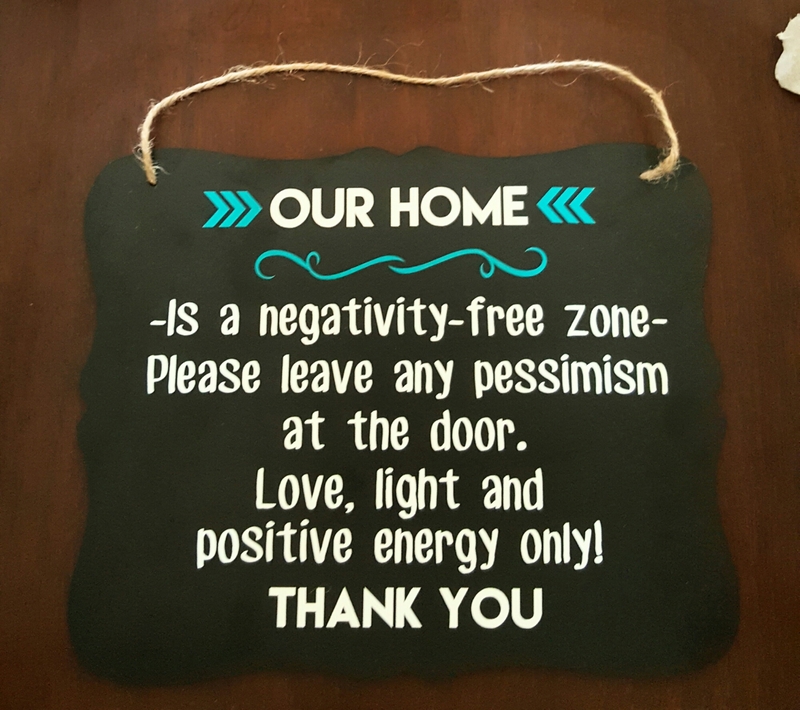 Custom chalkboard door sign. 7 Simple Fall Decor Ideas! I love Goo Gone and I’ve been using it for years! I hate when stickers are placed on weird places like the glass part of a picture frame. What really drives me nuts is when the sticker is on the inside of a pair of shoes. 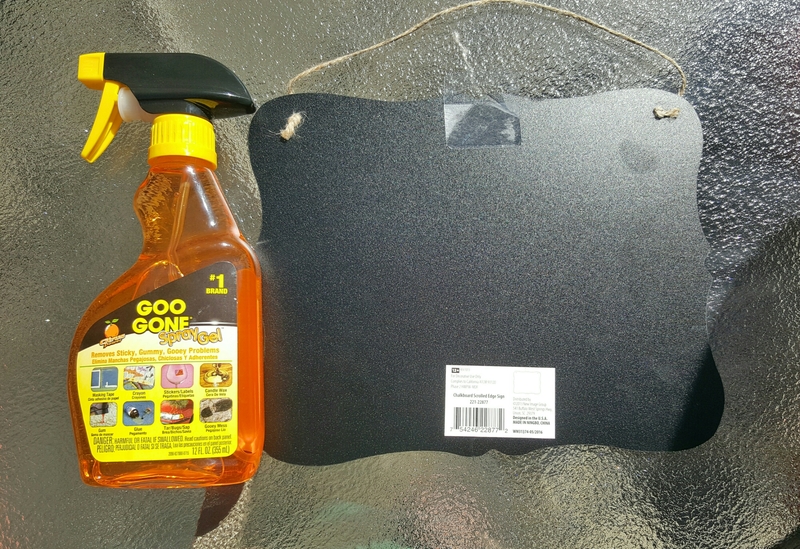 At least Goo Gone removes those pesky things. Thank you for this! I have been using Goo Gone for a while now but in that small bottle that kinda just pours out. It is always a challenge to get it onto anything that isn’t horizontal. This spray version looks awesome, I will definitely pick it up! Goo Gone is the best stuff ever. I have used it to remove everything from sticker residue to greasy gunk on our tile from machinery. It’s great! With tons of back to school stuff, it would be a blessing to have a product that would help remove stickers easily! I think this is pretty awesome and I’d love to get myself a bottle! I thank you for this, because I actually can second that this stuff works wonders! Not only did I review it years back, but now I buy it ALL the time because it works magically! I love goo gone! We always have a bottle in our house. It really works wonders on a lot of things! lisa recently posted…Back To School With A Clorox Chicago Pop-Up Shop! Goo Gone is a life saver for us! We have a business where we need to take stickers off everything. This stuff is amazing! Ever since I discovered goo gone it has been a life saver! I can never peel a sticker off without leaving some glue on it. OMG, I’m going to get several bottles of this. I purchased a pair of shoes that I really liked. I got them on sale so the sticker was on the inside. When I removed the sticker it left the spot sticky. Every time I wear them my foot sticks. Ooh i hate that too! This stuff really does work serious magic! Anything that leaves a sticky residue in my house always disappears after using it. We really need to try this stuff out. I have so many things around the house and car with left over sticky residue from sticker type things. Wow it works like magic I personally hate stickers too. Whenever we travel we always buy fridge magnet and taking off the sticker is a struggle. Glad I came across to this post I will definitely will add this to my weekly shopping. Thank you for sharing this. I’m always getting irritated trying to take off stickers. 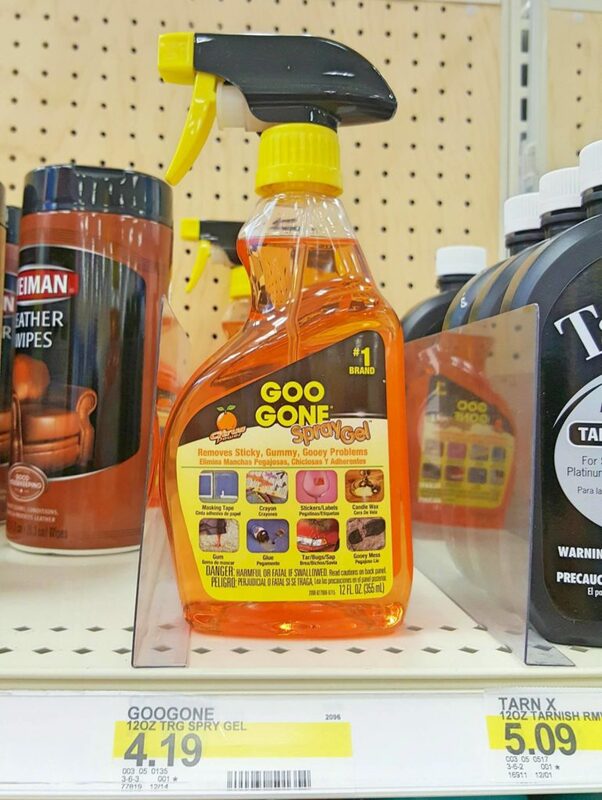 I love Goo Gone! It is the only product that really really works! Goo gone is a life saver! I keep a bottle in the kitchen at all times. Goo Gone sounds like a great product! I have to try this product and hoping for great results! 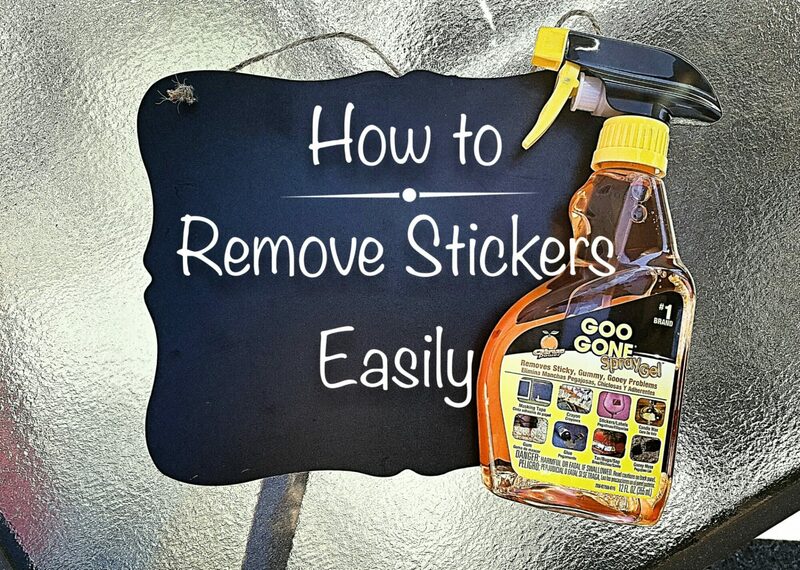 Goo Gone is the BEST for sticker removal!